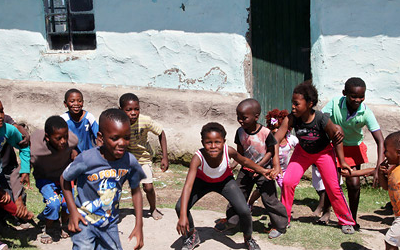 · Promotion of the Integrated School Health Policy of South Africa. 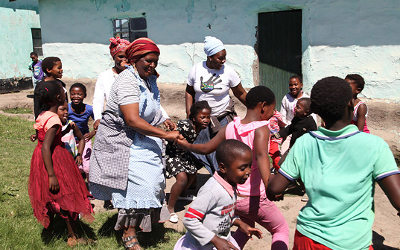 · Capacity building of 42 Life Orientation teachers from schools in sexual and reproductive health. of their own sexual reproductive health. 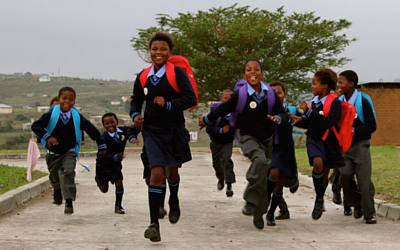 · Development and encouragement 16 921 girls to complete secondary school. · Improvement of school ablution facilities by schools (hygiene & maintenance). · Creation of 2 Bright Futures Clubs to provide peer support. · Provision of job and financial literacy skills by “Give yourself a Job” programme. · Development of parental support through parent/ child dialogues. 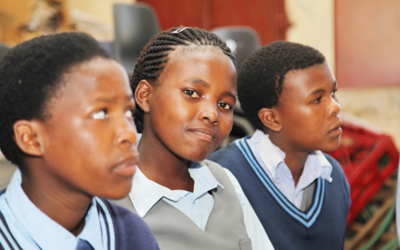 · Intervention programme with learners on gender based violence. · Capacity building of 49 ECD practitioners to an NQF level 4 qualification. · Mentoring and support for in-service training of 49 teachers. · Provision of educational toys and teaching aids for 49 centres. · Provision for 49 centres of school furniture and equipment. · Facilitating a culture of reading through library services. coaching for rugby and netball.